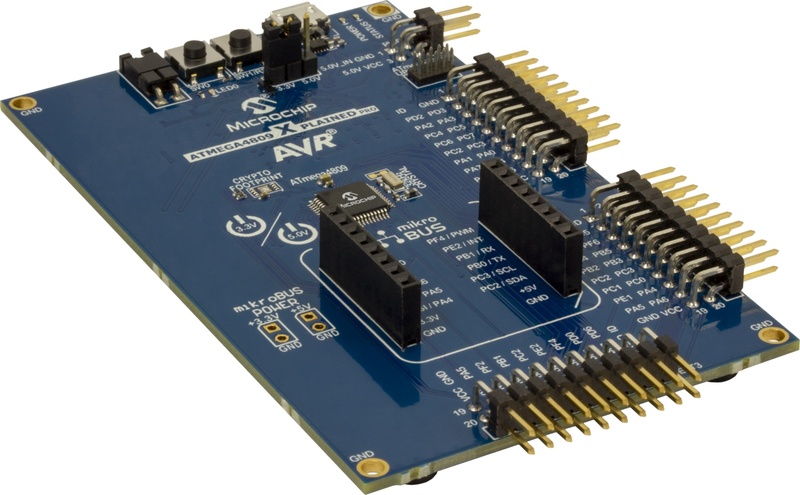 The ATmega324PB Xplained Pro evalutation kit is a hardware platform for evaluating the ATmega324PB microcontroller (MCU). 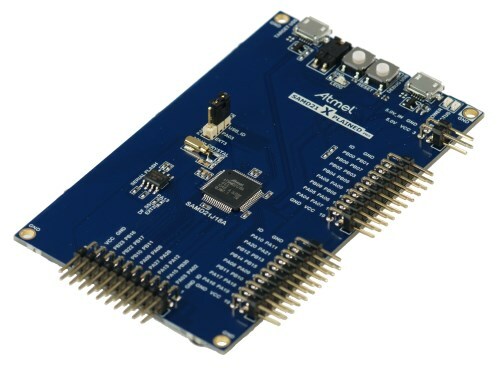 The ATmega324PB-XPRO evaluation kit does not include extension boards which can be purchased individually. 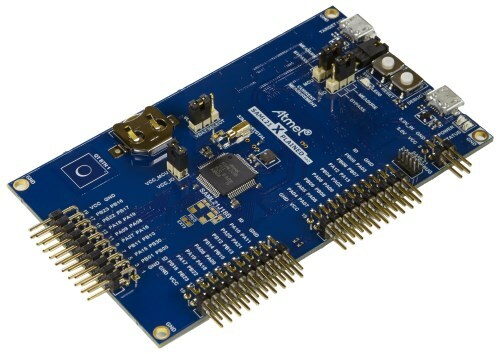 ATmega324PB Xplained Pro currently supports more than 20 extension boards including wired and wireless connectivity, crytpo authentication, QTouch capacitive touch kits as well as generic I/O, and OLED boards. 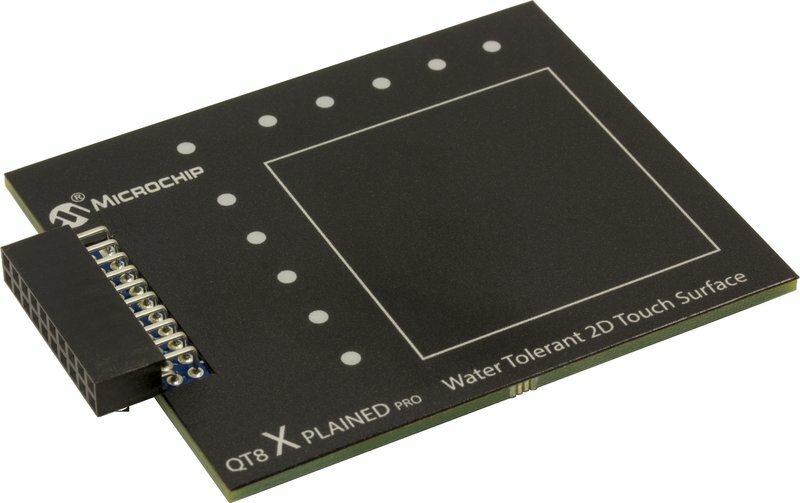 The kit demonstrates water tolerant touch using driven shield pr Driven Shield+ pending the MCU in use. 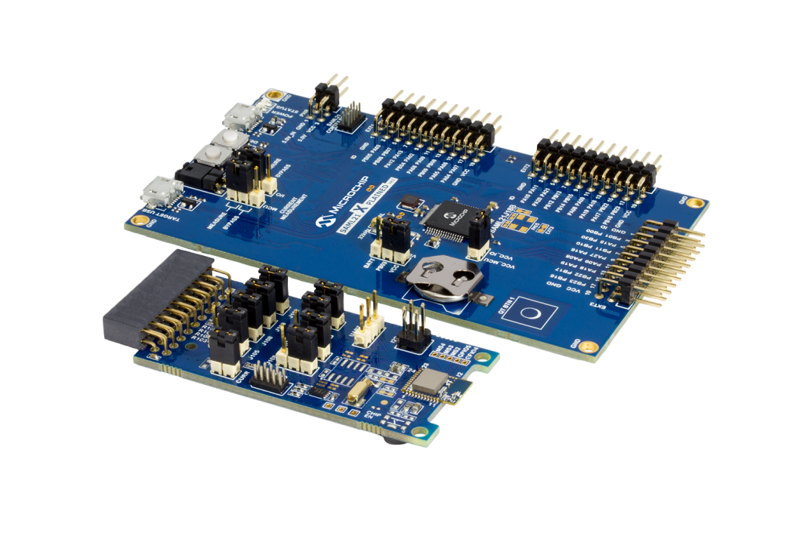 The kit includes one board with self-capacitance slider and two self-capacitance buttons. Addition it has 8 LEDs enable button state and slider position feedback. 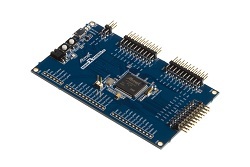 Please be aware that to adopt the jumper settings on the QT8 component side accordingly to the chosen XPlained Pro MCU board. 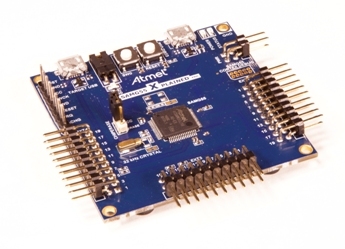 Factory jumper settings allow usage with all supported boards besides the ATtiny3217-XPRO. To use with ATtiny3217-XPRO please adjust jumper settings according to the QT8 user guide. 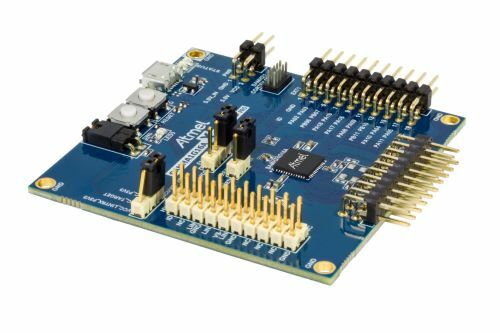 The SAM DA1 Xplained Pro supports the I/O1 Xplained Pro, OLED1 Xplained Pro, QT1 and QT4 Xplained Pro and PROTO1 Xplained Pro extension boards. Please refer to the respective SAM S70, SAM E70 series web pages for more details. 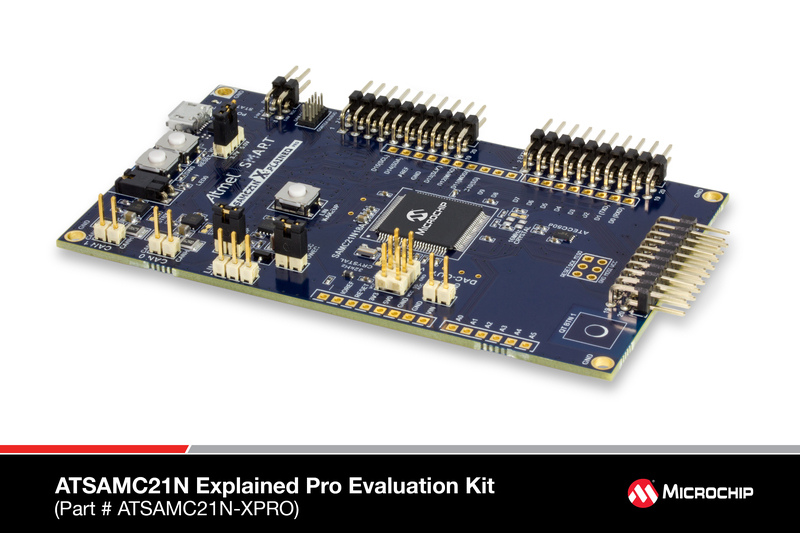 As the SAM E70 product is a superset of the S70 series, the SAM E70 Xplained evaluation kit can be used for evaluation. 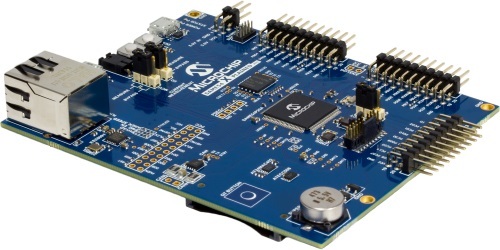 Watch a video on Instruction Tracing and Live Code Coverage/Code Profiling on Microchip's SAME70 Xplained board using SEGGER’s J-Trace PRO Trace Probe and SEGGER’s Ozone Debugger here. 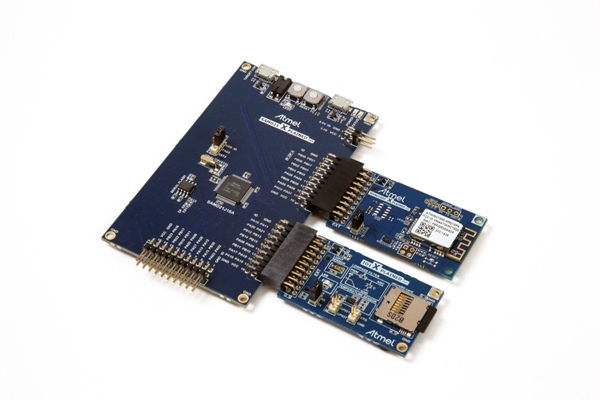 The SAMHA1E16A Xplained Pro evaluation kit is ideal for evaluating and prototyping with the ATSAMHA1E16A-B ARM® Cortex®-M0+ based microcontrollers. 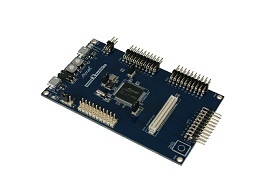 Extension boards to the SAMHA1E16A Xplained Pro can be purchased individually. 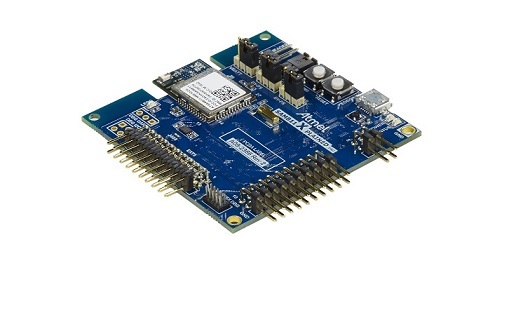 The ATSAMHA1E16A -XPRO evaluation kit does not include extension boards. 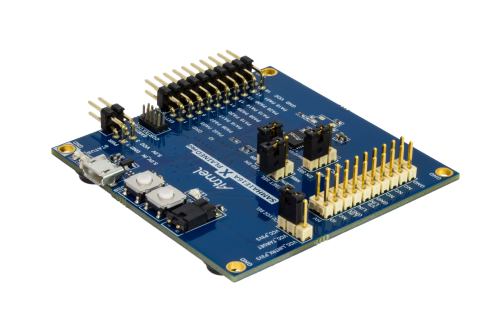 The SAM HA1E16A Xplained Pro supports the I/O1 Xplained Pro, OLED1 Xplained Pro, QT2 and QT4 Xplained Pro and PROTO1 Xplained Pro extension boards. 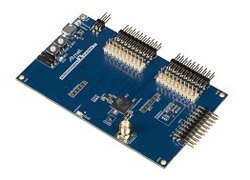 The SAM HA1G16A Xplained Pro supports the I/O1 Xplained Pro, OLED1 Xplained Pro, QT2 and QT4 Xplained Pro and PROTO1 Xplained Pro extension boards. 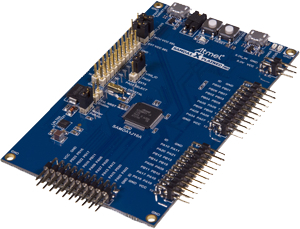 The SAM L22 Xplained Pro evaluation kit is driven by the ultra-low power SAM L22 ARM® Cortex®-M0+ microcontroller . 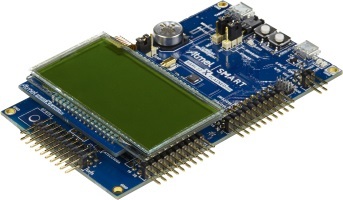 The kit includes TSLCD1 Xplained Pro extension board for touch & segment LCD applications and ECC508 Crypto Authentication device to enable advanced elliptic curve cryptography (ECC). 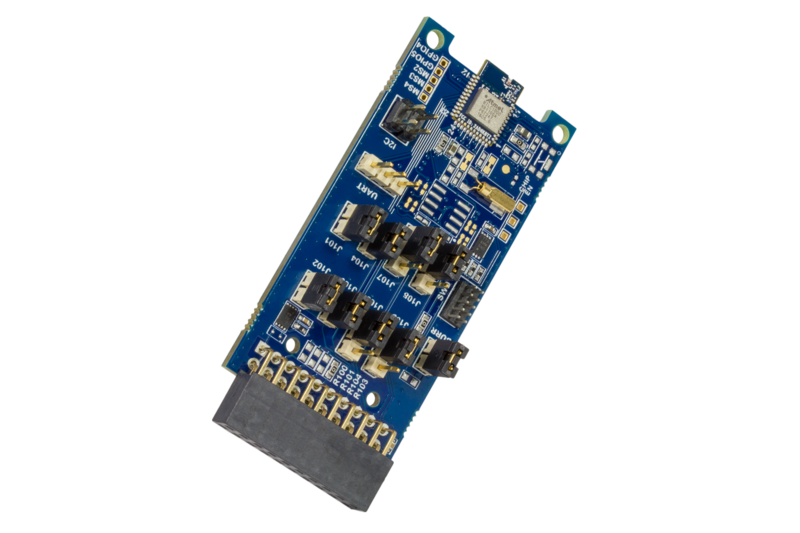 It is an ideal development platform for secure IoT nodes, wearables, medical & general purpose battery powered applications. 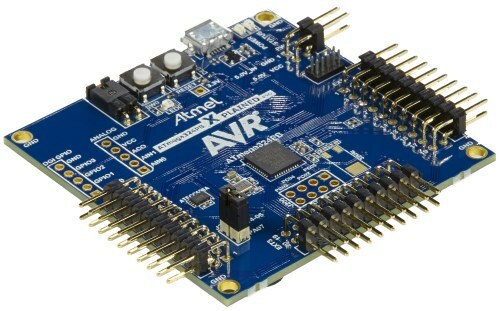 It is USB powered and has integrated programmer and debugger with the capabilities of current measurement circuitry for Data Visualizer support. 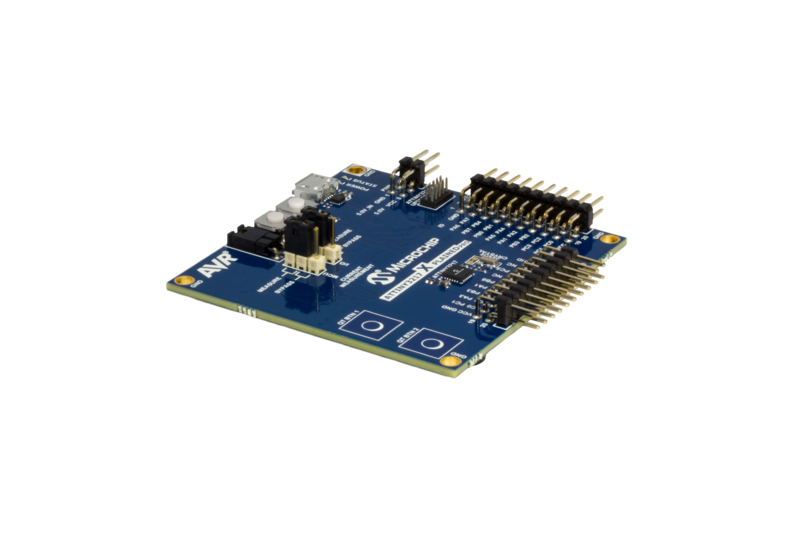 It is also compatible with the Power Debugger that provides code profiling and real-time analysis & debugging of power measurements. 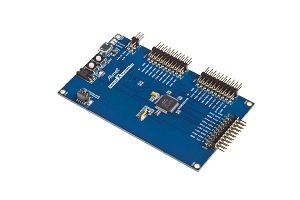 Other extension boards to the SAM L22 Xplained Pro can be purchased individually. 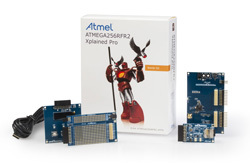 For a complete and ready to go package, the ATSAM4L8-XSTK starter kit includes the SLCD1 Xplained Pro, I/O1 Xplained Pro, OLED1 Xplained Pro, and PROTO1 Xplained Pro extension kits. 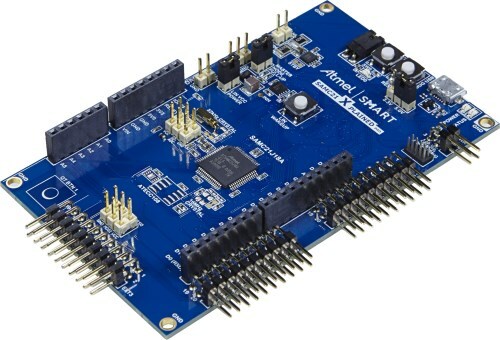 The ATSAM4L8-XSTK starter kit includes Xplained Pro extension kits I/O1 Xplained Pro, OLED1 Xplained Pro, PROTO1 Xplained Pro, and SLCD1 Xplained Pro. 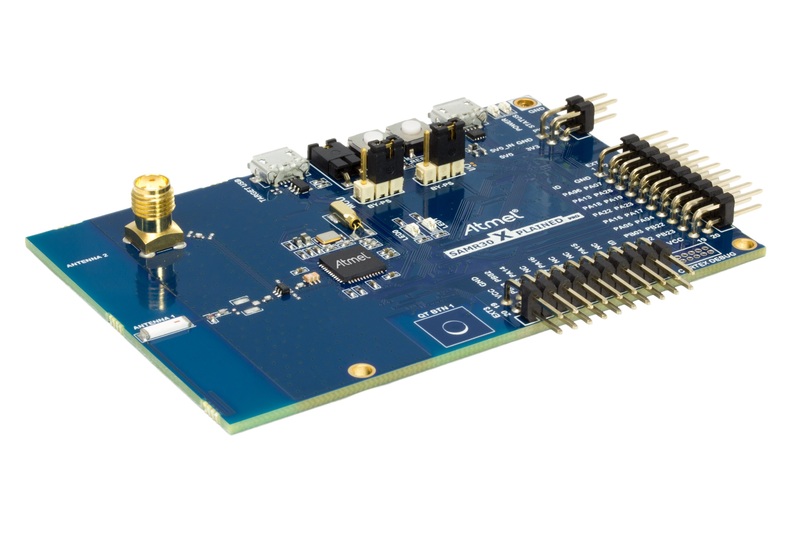 If the MCU evaluation board is all you need, the ATSAM4L8-XPRO evaluation kit is available and does not include extension boards. 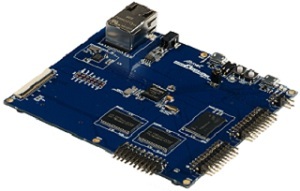 The SAM4N Xplained Pro evaluation kit is a hardware platform to evaluate the ATSAM4N16C microcontroller. 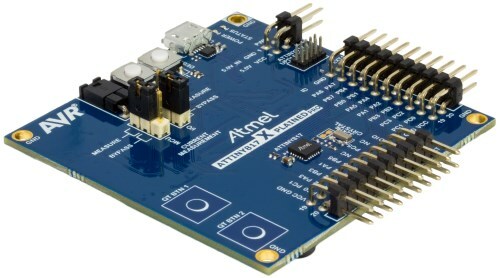 Supported by the integrated development platform Atmel Studio, the kit provides easy access to the features of the SAM4N and explains how to integrate the device in a customer design. 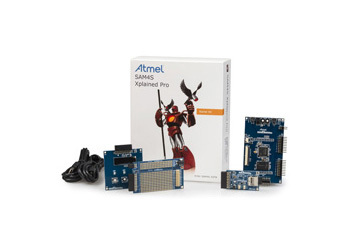 Xplained Pro evaluation kits can expand their functionality by connecting Xplained Pro extension kits to them. 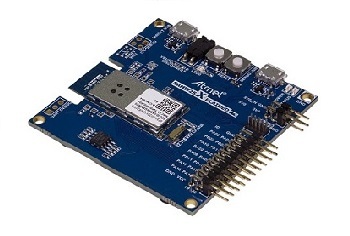 The ATSAM4N-XPRO evaluation kit does not include extension boards. 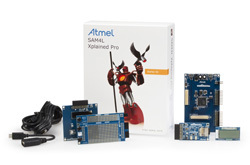 For a complete and ready to go package, the ATSAM4N-XSTK starter kit includes the I/O1 Xplained Pro, OLED1 Xplained Pro, and PROTO1 Xplained Pro extension kits. 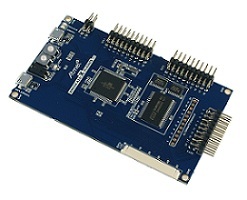 SAM4N Xplained Pro evaluation kit is a hardware platform to evaluate the ATSAM4N16C microcontroller. 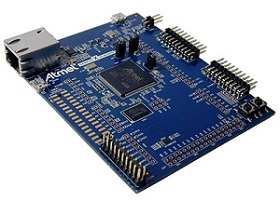 Supported by the integrated development platform Atmel Studio, the kit provides easy access to the features of the SAM4N and explains how to integrate the device in a customer design. 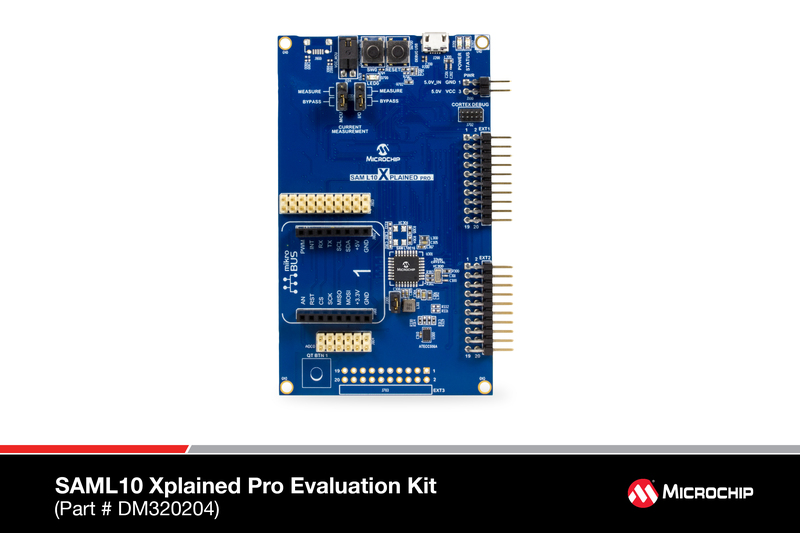 Xplained Pro evaluation kits can expand their functionality by connecting Xplained Pro extension kits to them. 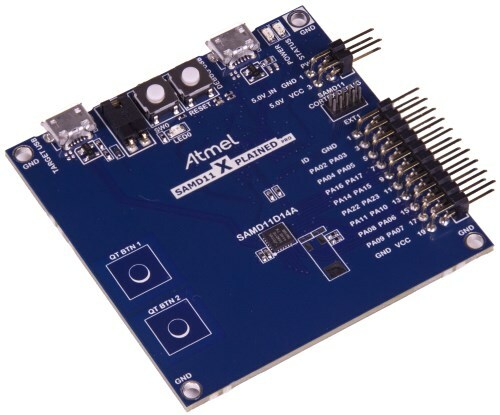 The ATSAM4N-XSTK starter kit includes the I/O1 Xplained Pro, OLED1 Xplained Pro, and PROTO1 Xplained Pro extension boards. 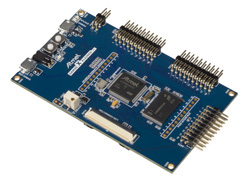 If just the MCU evaluation board is all you need, the ATSAM4N-XPRO evaluation kit is available and does not include extension boards.